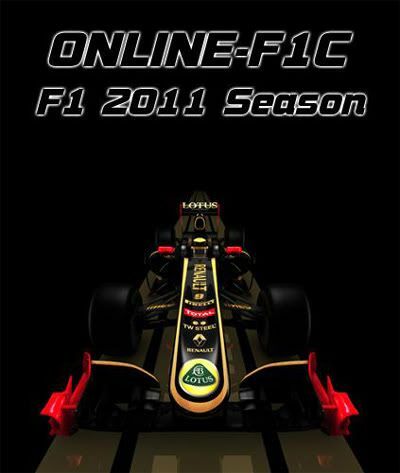 A little preface: "Start of regular, already the third in a row online world championship in the" royal "class, machines, already beloved by us Online Online F1C.RU - for those who have not heard about it, do not miss this chance. At this time we are fortunate enough to participate in the mode of development RMT - we have been adjusted for our championship, so maybe someone will find yourself to something new in our fashion. Who among us would not want in your dreams to defeat the titans such as Michael Schumacher, Fernando Alonso, Sebastian Vettel ... if youre one of us, all in your hands, even this victory will be for you virtual. Well, if you it will seem a little, come to our site and demonstrates his brilliant experience with real people - I think its much more interesting predictable bots.